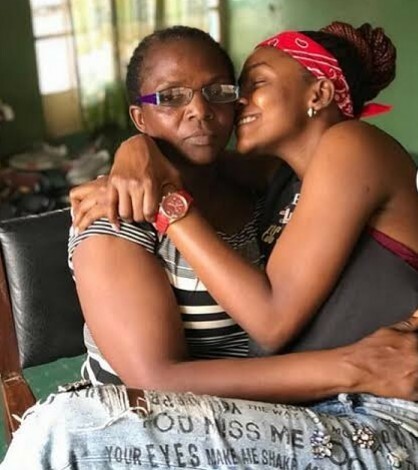 Simi and her mum are mother-daughter goals and these tweets are proof - SWANKYLOADED OFFICIAL BLOG. Simi and her mum have a very close relationship that it's sometimes hard to tell they aren't siblings. They are known to have hilarious conversations on Twitter and Simi once threatened to block her mum. The singer and her mum had another Twitter convo that's now trending. See it in the screenshots below.